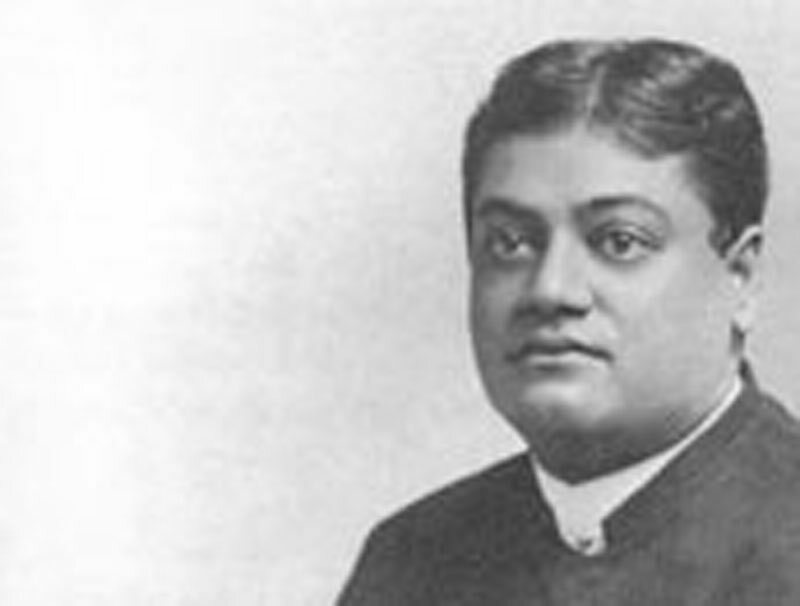 (Suresh Chandra Guha Thakur-da) A disciple of Swami Vivekananda, he joined the Belur Math at the age of 16 in 1900. Swami Brahmananda affectionately called him "Vasanta" and he came to be known as "Vasanta Maharaj" in the Order. He went to America in 1906 and visited India 5 times after that.